It’s already hot and all ready a beautiful day. 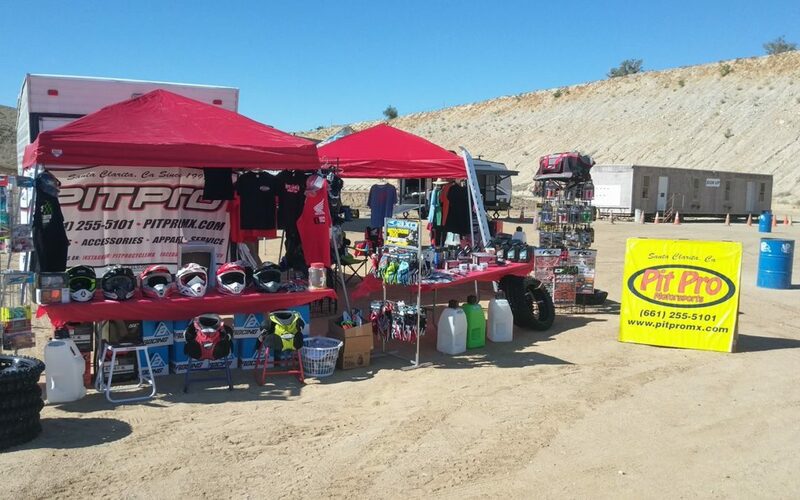 Thanks lacr for inviting us out to set up a booth this is what the moto life is all about. Good people good food and the best moto shop around.